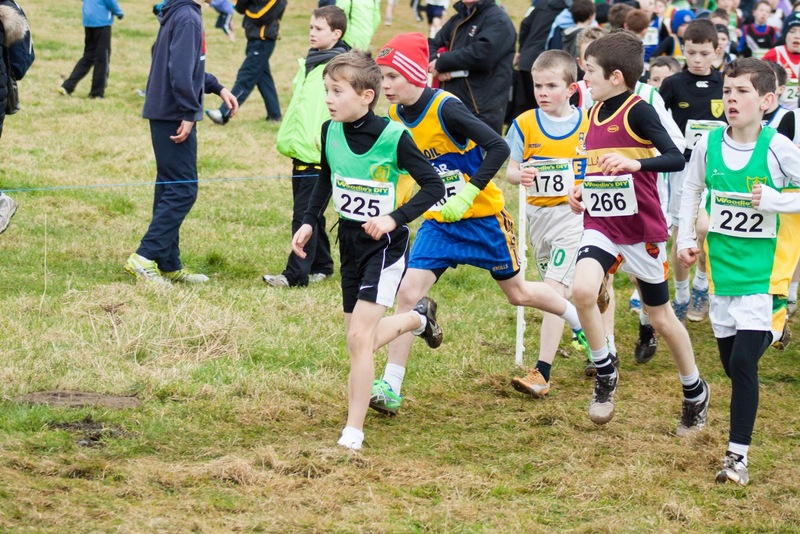 The All Ireland uneven ages cross country championships were held in Adamstown last Sunday week the 9th of December. 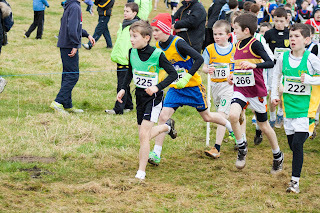 We had a small group of athletes who travelled from the club, Tom Kilgannon competed in the boys U11 1500m and finished 74th out of a field of 147 Athletes, a good results seen that Tom is still under 10, and also had to cope with losing one of his spike’s early on in the race. Alex Hunter, Philip Marron and Peter Kilgannon competed in the boty U15 3500m, Alex who is a having a great year, put in another solid performance finishing 25th and was 4th man home on the Meath team who finished 3rd in the inter Counties. 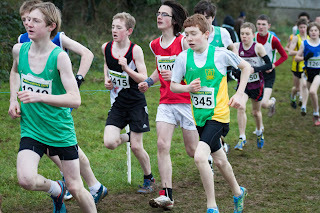 Philip Marron and Peter Kilgannon also ran well, Philip finished 47th, again a very good performance as Philip suffered a fall during the race but got back up and battled on to take the 6th spot on the Meath team. Peter finished 58th and was 7th on the Meath team, a good run and this will stand to him for his preferred distance of 800m for the up and coming track season. Apologies for late filing of this report due to the late posting of results by Athletics Ireland and the Christmas rush.